The West Bloomington Revitalization Project is accepting microloan applications at its office at 724 W. Washington St. 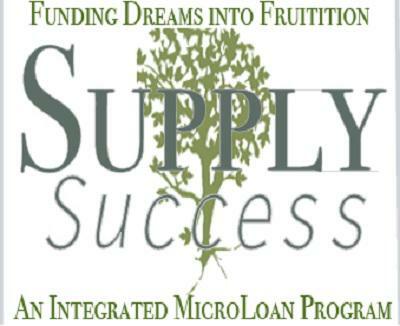 Anyone looking to start or expand a business in west Bloomington can get financial help from a new microloan program. 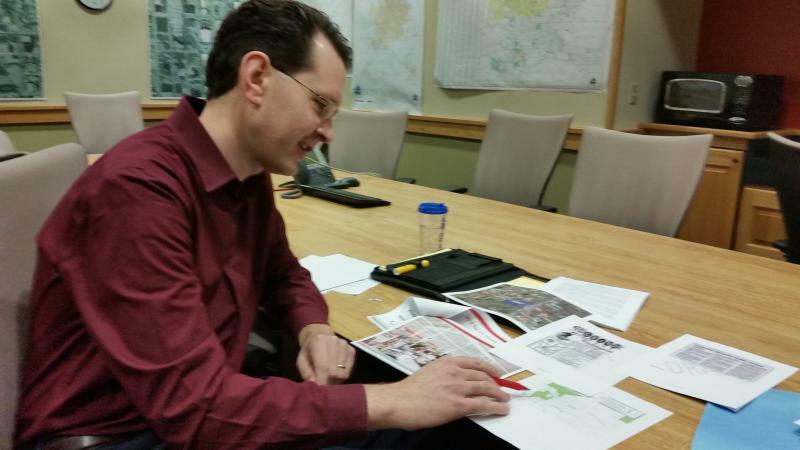 The West Bloomington Revitalization Project has launched Supply Success. 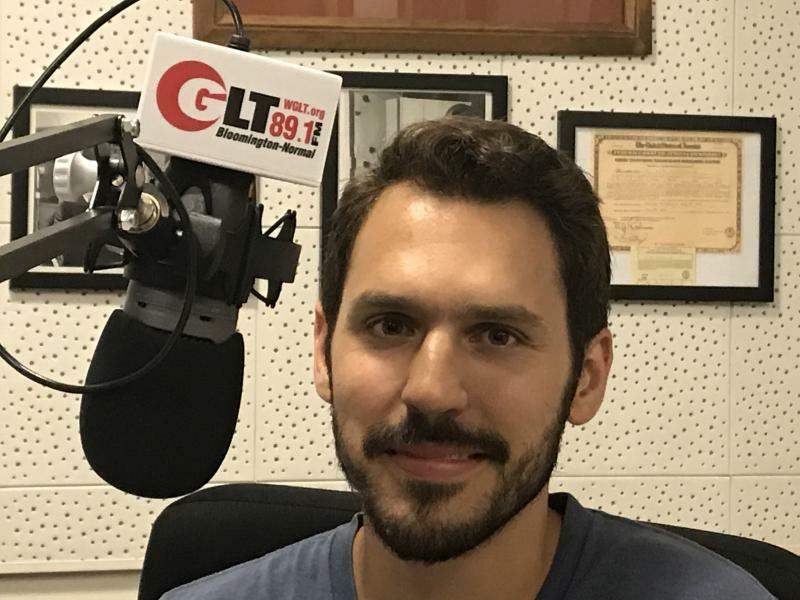 It received seed money from private donors and New Covenant Community Church in Normal to offer two no-interest loans of up to $1,000 this year, with hopes of expanding the program in the future. West Bloomington Revitalization Project is accepting applications for Supply Success until Nov. 5. Bevin Choban, chair of the WBRP economic development committee and its board secretary, said she suspects there are many home-based businesses and those with side jobs in west Bloomington that could benefit. Choban added the mission is to advance economic growth in west Bloomington. New Covenant also supports microloans in developing countries. Choban added the church wanted to support a similar program in the local community. Borrowers will be asked to provide a basic business plan and will have to detail how they and the business will benefit the community. Applications are available online and at the WBRP office at 724 W. Washington St. Applications are due Nov. 5. The West Bloomington Revitalization Project is celebrating a decade of making life better for people. The community's first bike co-op is open. 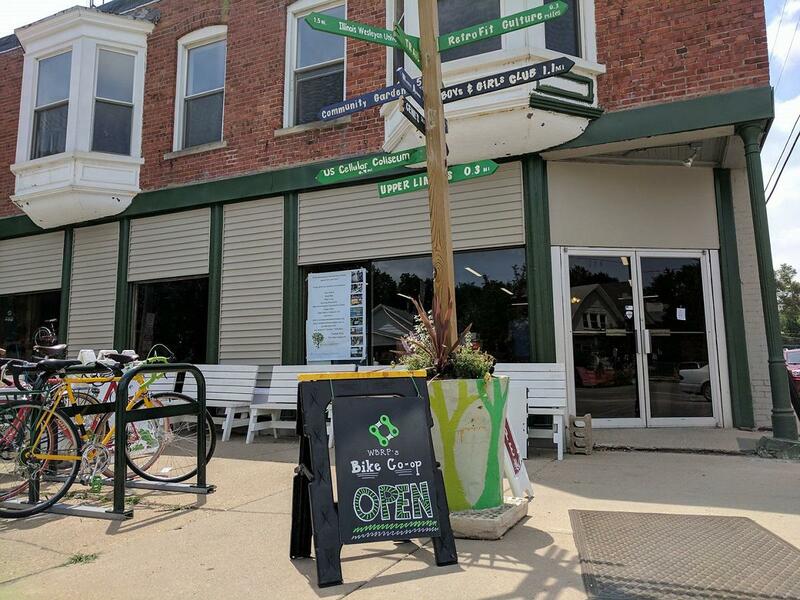 The West Bloomington Revitalization Project Bike Co-op, is a welcoming space where people can learn about building, maintaining and safely riding bicycles. The co-op will offer bikes for sale at affordable prices and people can also volunteer, with hours counting toward bike ownership. The co-op is located at 724 Washington St. and shares space with the WBRP's Tool Library.